New line of books will explore the lives of exploring the lives of Pile of Poo, Laughing Crying, Heart Eyes and Sassy Girl. 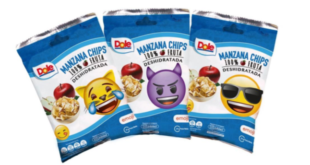 Penguin Random House Children’s has acquired publishing rights to emoji. 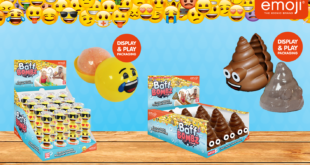 The firm is launching a line of emoji books this autumn, exploring the lives of characters in Emojitown including Pile of Poo, Laughing Crying, Heart Eyes and Sassy Girl. 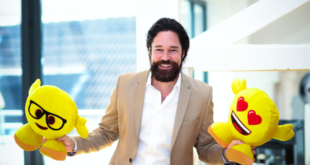 "We are delighted to be partnering with the emoji company GmbH & Global Merchandising Services to create these fun and humorous books, which launch later this year," said Richard Haines, Acquisitions and New Business Manager at PRH Children’s. "Now you will finally be able to find out the stories of Pile of Poo and Sassy Girl in these tales that are sure to make everyone smile." Completing the line-up is the Sticker Book by emoji, featuring 1,000 stickers of emoji icons. The full collection available to buy online and in-store from October 6th.